The need: Between 2000 and 2010, extension to improve the reproductive performance of dairy herds focused on management areas that had been identified in the original InCalf research. In 2010 concerns were raised that the national dairy herd fertility was declining and additional factors might be contributing to this decline. 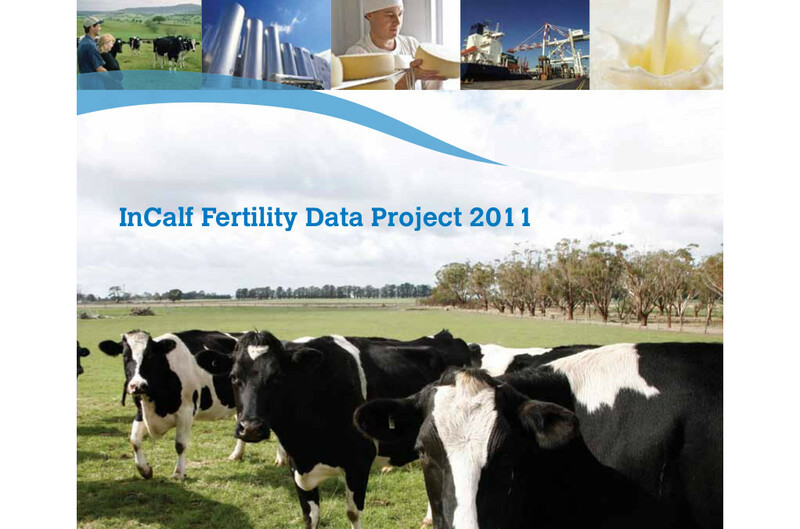 Dairy Australia established a research project to determine the facts behind these perceptions. What we did: The Harris Park Group convened the Fertility Data Project Steering Committee, which designed and delivered this research, and facilitated agreement on priorities across a wide range of stakeholders. Dr John Morton provided expert epidemiological input, describing temporal trends and determining the factors that affected fertility for the 30 dairy herds in southern Australia with long term, reliable early pregnancy testing records, AI dates and culling records.